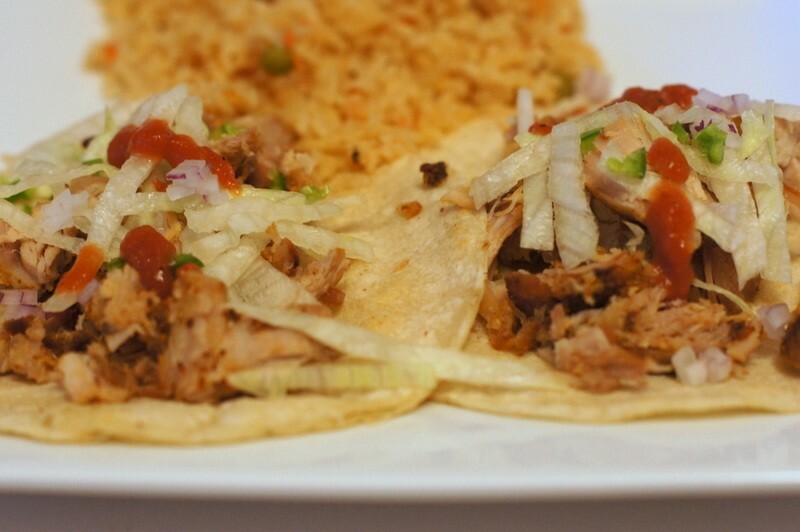 I really love carnitas - the Mexican meat dish of pork cooked in orange juice and other ingredients, served usually with tortillas or as tacos and burritos. 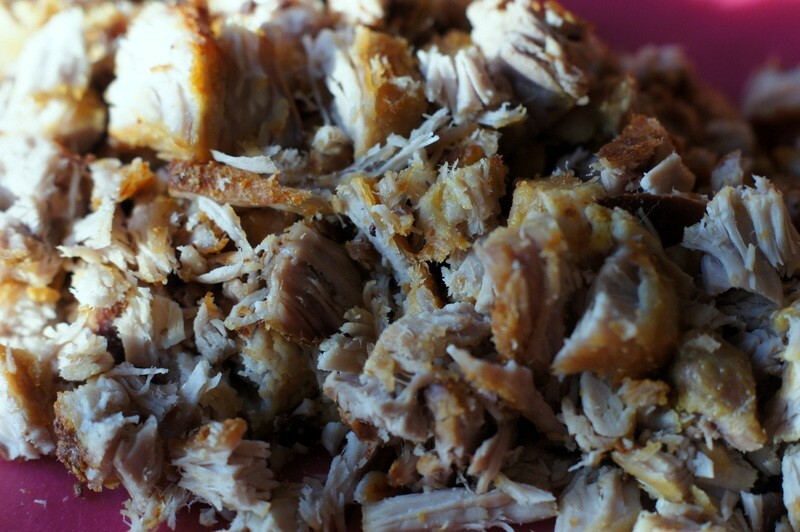 Carnitas are especially popular in the Mexican state of Michoacan. 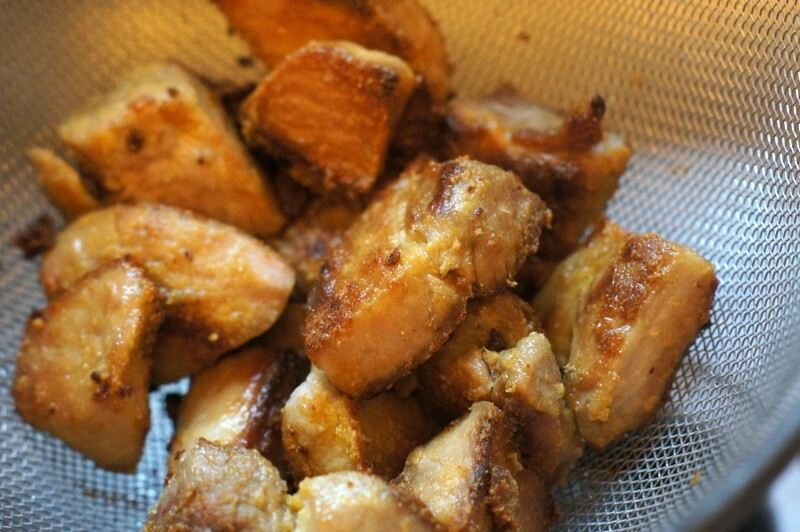 Over the years I've played around with various different carnitas recipes, including those that required cooking the meat mostly in lard. Using ideas, ingredients and techniques from various recipes, I've finally come up with one that I like a lot. 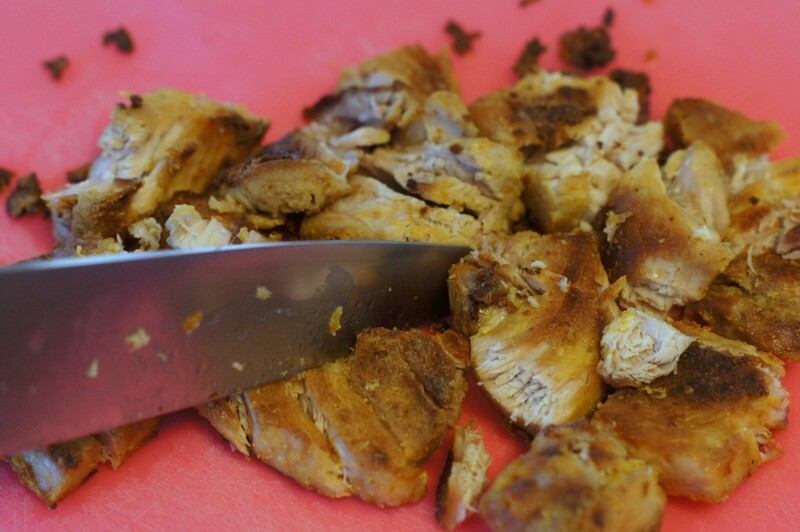 You can make the carnitas in advance and then use the meat at your leisure. I like leftover carnitas with scrambled eggs. 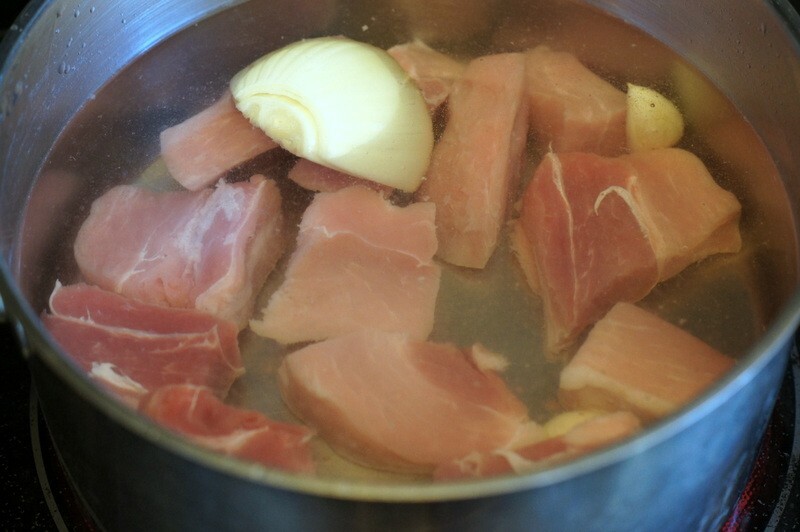 Put the pork chunks into a cooking pot with the onion, garlic and a large pinch of salt. Cover the meat with water. 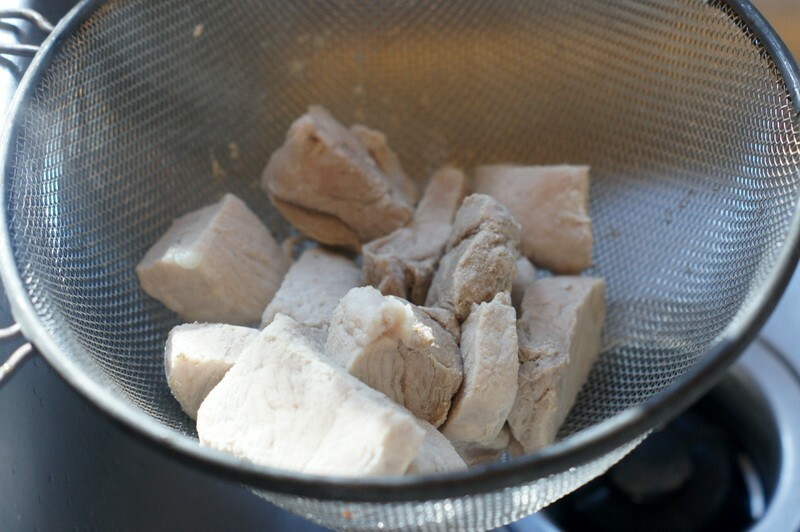 Bring to a boil then reduce to a simmer and cook for one hour, until the meat is tender. 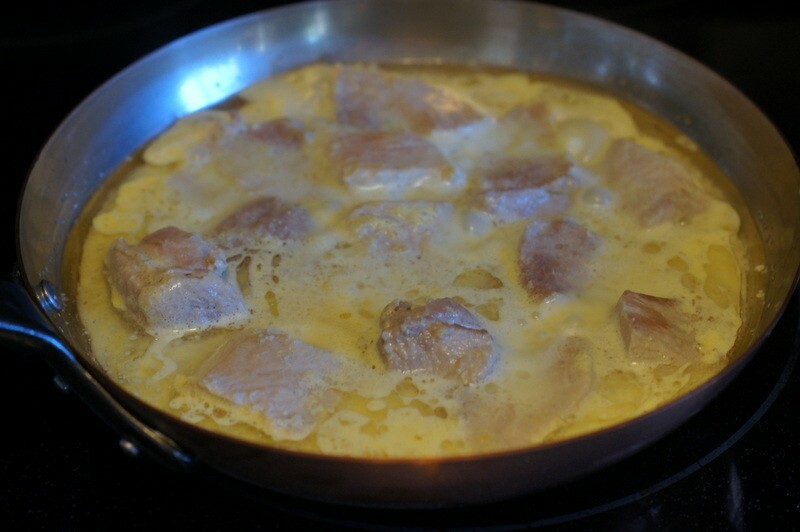 In a large skillet, melt the lard. 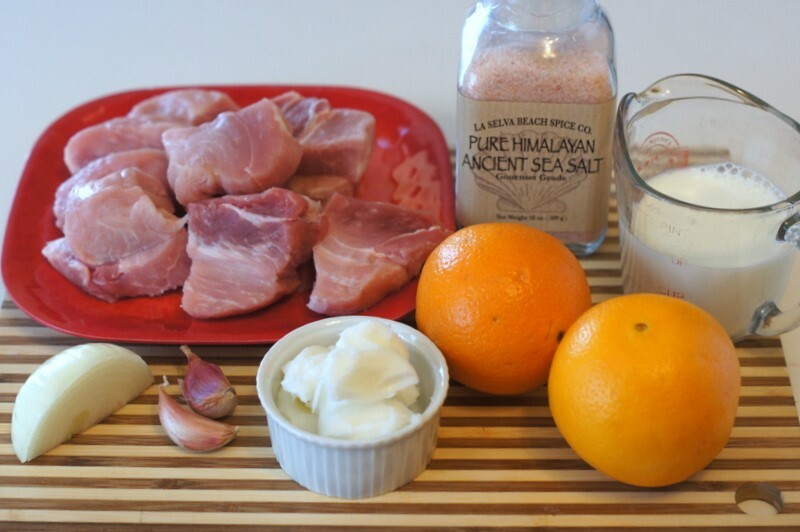 When the lard is hot, add the pork pieces along with the orange juice and milk. 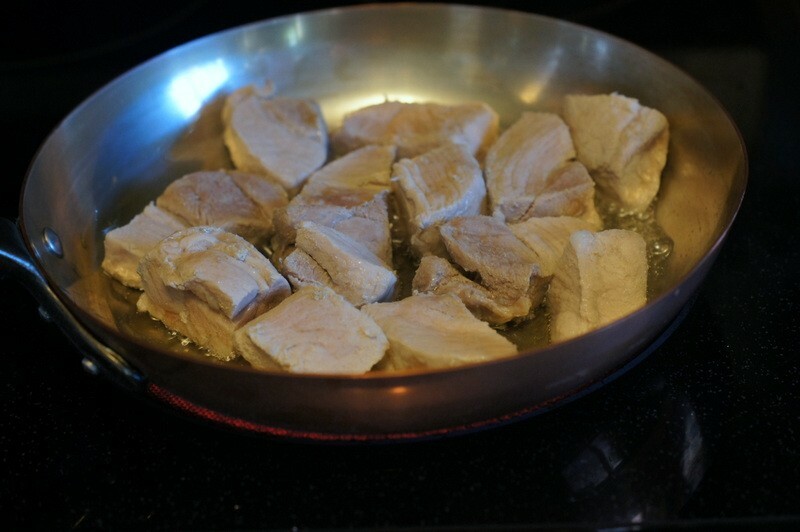 You don't need to brown the pork in advance. 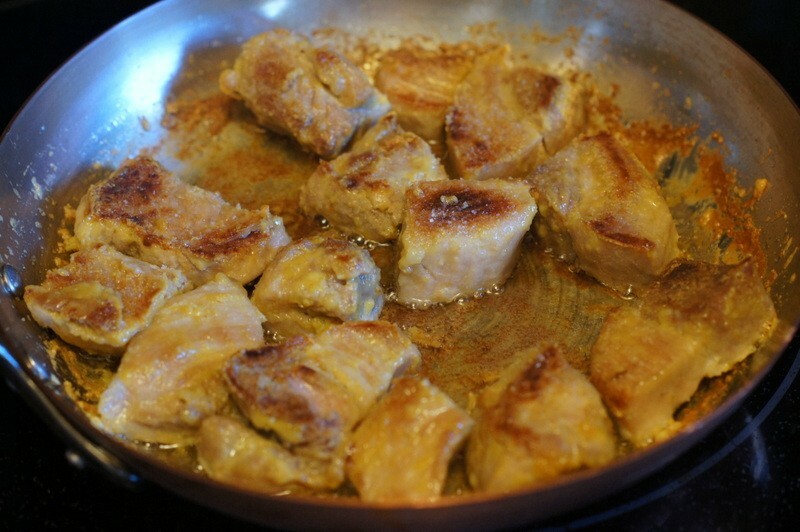 Cook the meat for around 30 minutes, or until the liquid has evaporated and the pan is mostly dry and the meat has nicely browned. 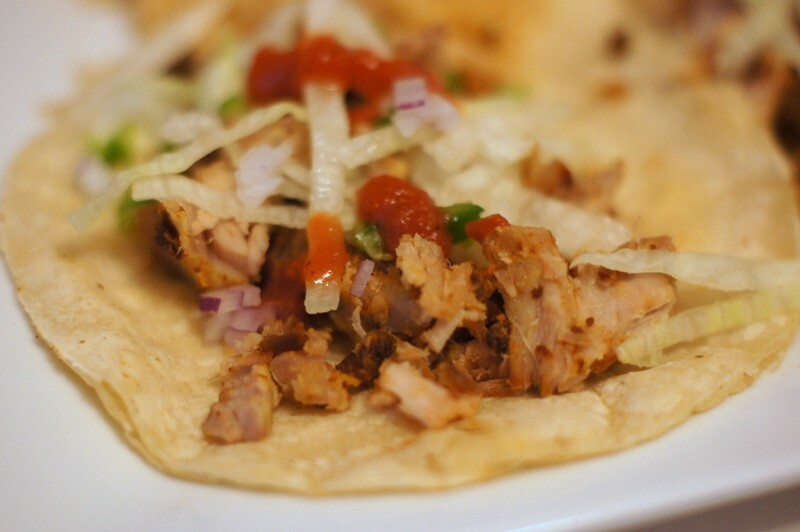 On a cutting board, chop/shred the pork carnitas and serve with tortillas, in tacos, etc.